#1 Independent Online Job Application Website. 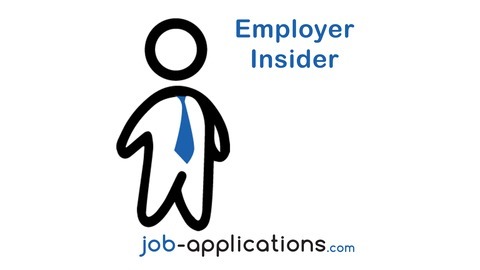 Welcome to episode 14 of the Job-Applications.com Employer Insider podcast. In this episode, we focus on Winn-Dixie. We interviewed former employees to help us understand what it is like to work for Winn-Dixie, and how to get a job with the popular grocery store chain. 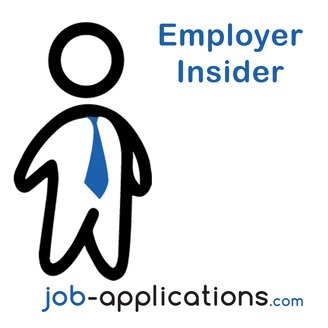 The post Employer Insider Podcast – Episode 14: Winn-Dixie appeared first on Job-Applications.com.